Hampe dog, drawing by Miriam Galassi - 333. 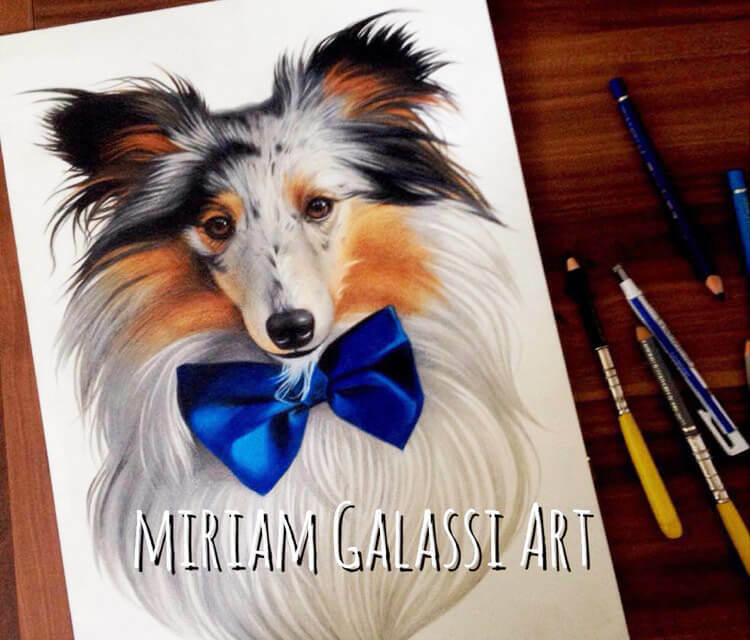 Hampe dog, color pencil drawing by artist Miriam Galassi Art, Germany. more info: Done with Faber Castell Polychromos on A3 Hahnemühle Nostalgie Sketchpaper.